Legal Malpractice Insurance Real Estate Lawyers, Attorney Liability Insurance Real Estate Lawyers: aggressive comparison shopping to find you the broadest coverage at the best price. ‘A+’ insurers. Free quotes. 1-page application: download below or apply on-line. Keep in mind that more than a dozen major insurers cover real estate law firms, and they compete fiercely for good risks. If your firm hasn’t incurred a claim in five or more years, and hasn’t shopped for competing quotes in two or more years, then one or more of those insurers will likely offer it much better terms than it currently has. Attorney Protective, CNA, and AXA usually offer the best terms to real estate law firms. We’ve obtained similar results for many other Real Estate law firms. Can we do so for your firm? 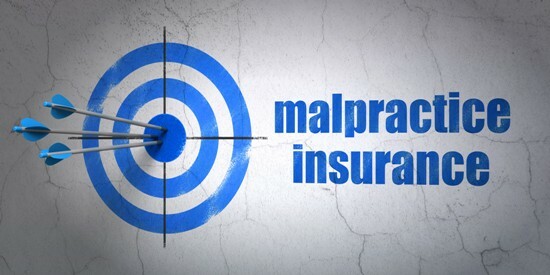 If you’re ready to get the best terms on your firm’s malpractice insurance, fill out our Real Estate Law Online Application, or download, fill out, and return this one-page form. Ask These Five Questions On Every Real Estate Deal – Tim Lemieux and Nadia Dalimonte/Lawyers Professional Indemnity Co.
Beware of Family Law Complications When Handling Real Estate Transactions – Nora Rock/Lawyers Professional Indemnity Co.
Real Estate Toolkit – Lawyers Mutual Insurance Co. Title Searching – Lawyers Mutual Insurance Co.
Real Property Traps – Lawyers Mutual Insurance Co.